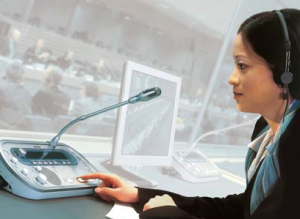 Why are French interpreters relevant in Asia Pacific? Working with high-quality, professional French interpreters is relevant in Asia, and this infographic from the French Ministry of Foreign Affairs presents some interesting statistics to explain why. 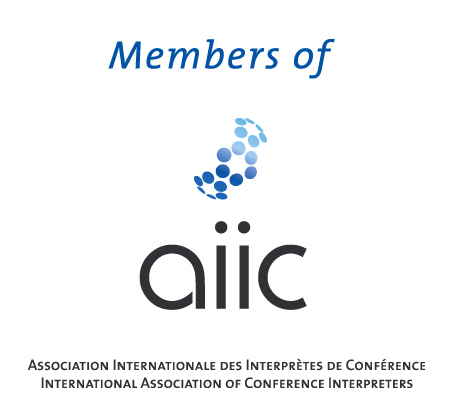 At CIAP, more than half our consultant interpreters have French in their language combination. We ourselves are qualified to interpret between French and English, French and Chinese, French and Spanish, and German and French. We regularly organise teams of French interpreters, and recruit other professional interpreters who work between French and other languages like Korean, Japanese or Russian. 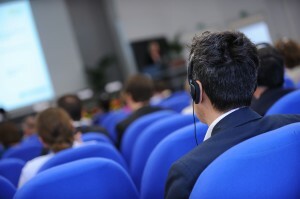 International organisations with French as an official language have offices in Asia that often hire French interpreters. The United Nations in Bangkok and UNAKRT (the UN Assistance to the Khmer Rouge Tribunal) in Cambodia, are among the institutions where we work on a frequent basis. NGOs and private companies also organise events and training seminars in the region where participants include French-speaking delegates from the African continent. Some higher education programmes are still taught in French in former colonies like Cambodia or Laos, where learning French and studying at French universities can be a much more affordable option for aspiring overseas students. Lastly, France is an active trading partner all across Asia and the Pacific, and its Embassies all have sections that work tirelessly to promote trade relations, support French industries in Asia, and help Asian companies do business in France. We interpret for high-level French government delegations during their visits to the region. 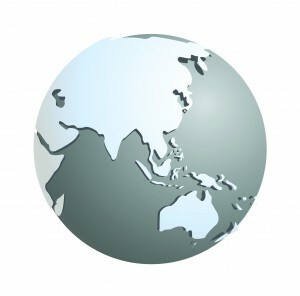 If you are looking for French interpreters anywhere in Asia, Australia, New Zealand or the Pacific, just contact CIAP and we can advise and direct you.